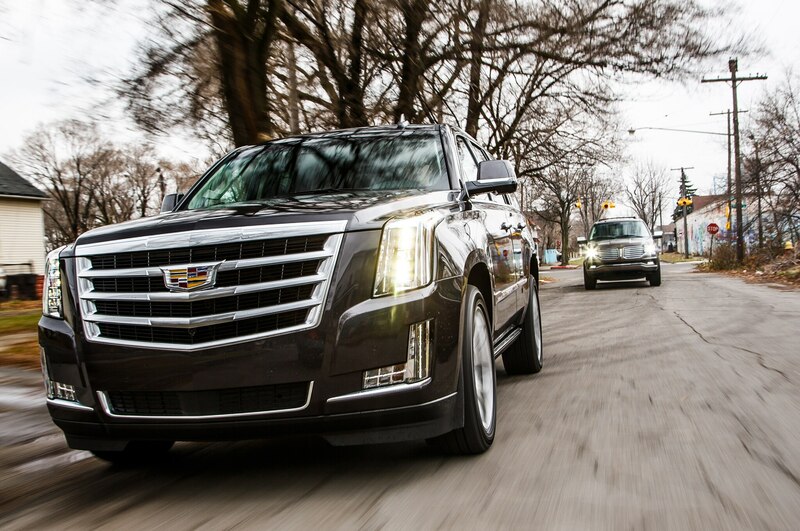 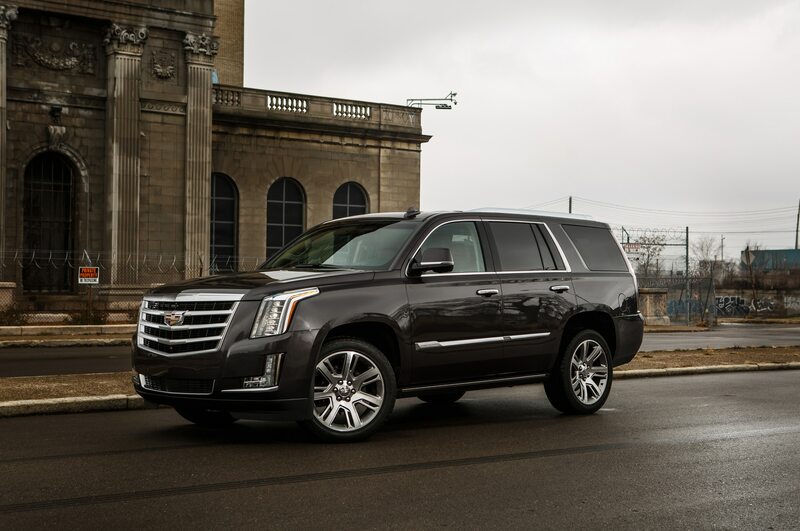 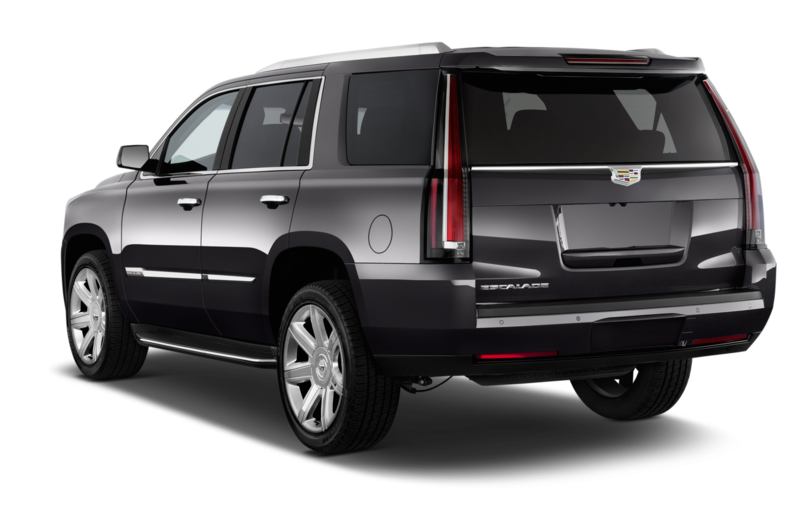 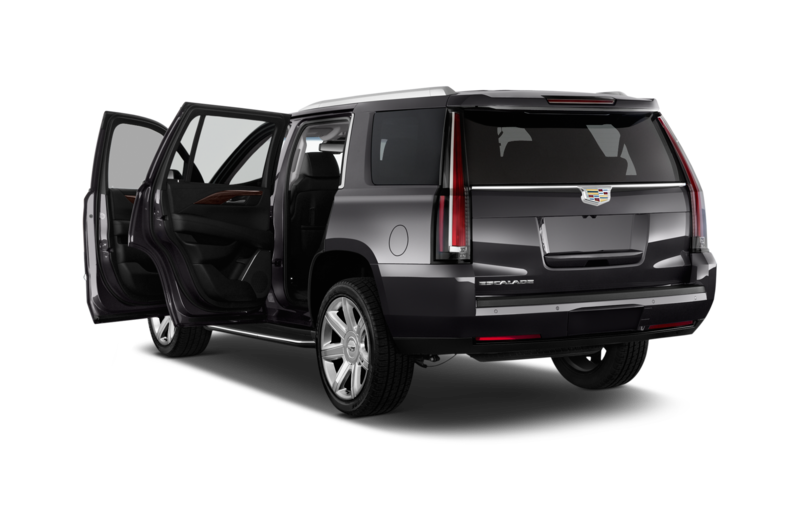 Fancy an Escalade with over 600 hp? 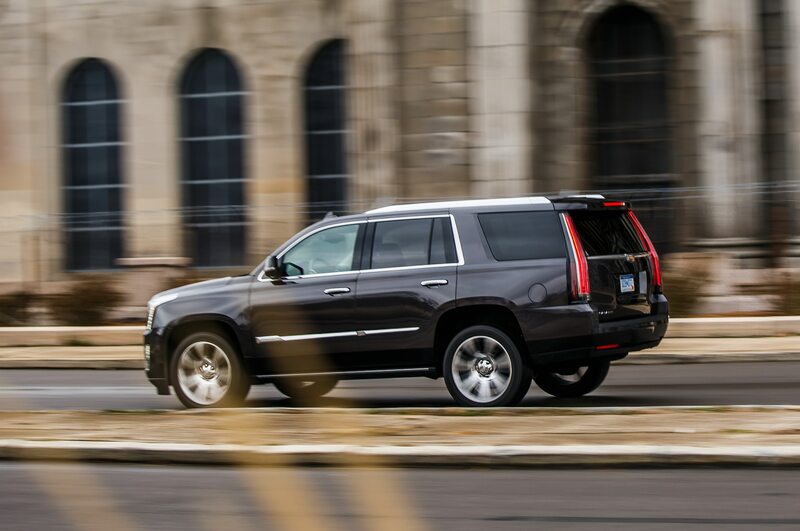 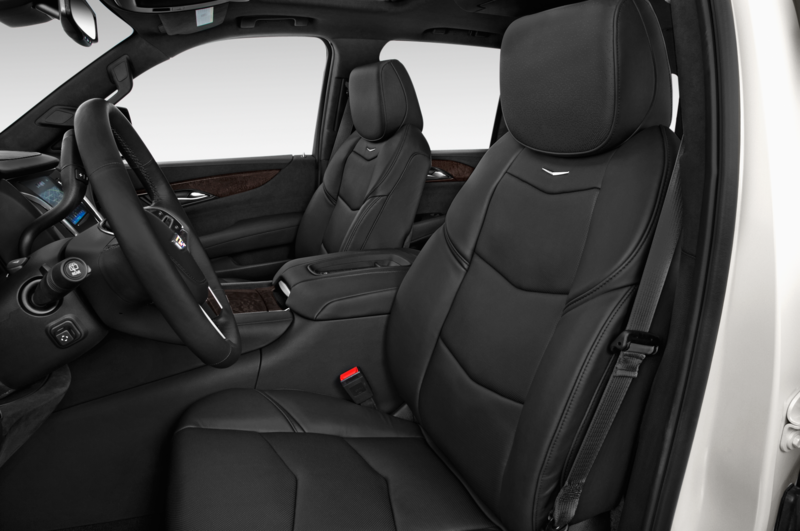 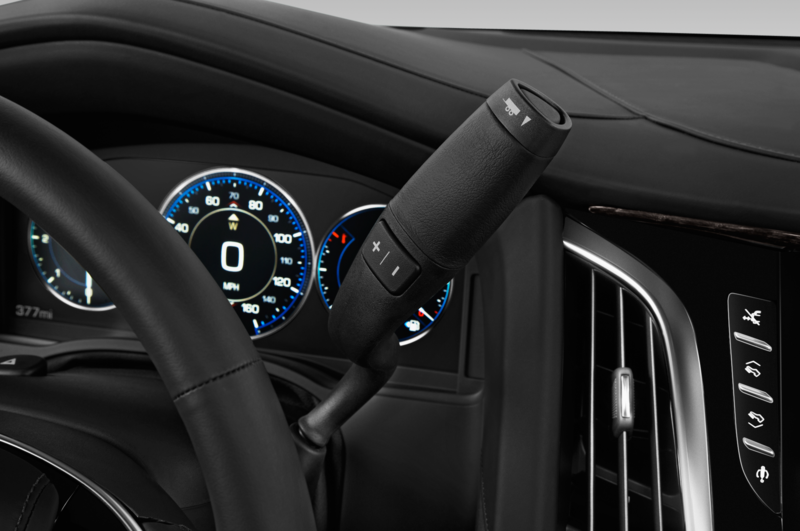 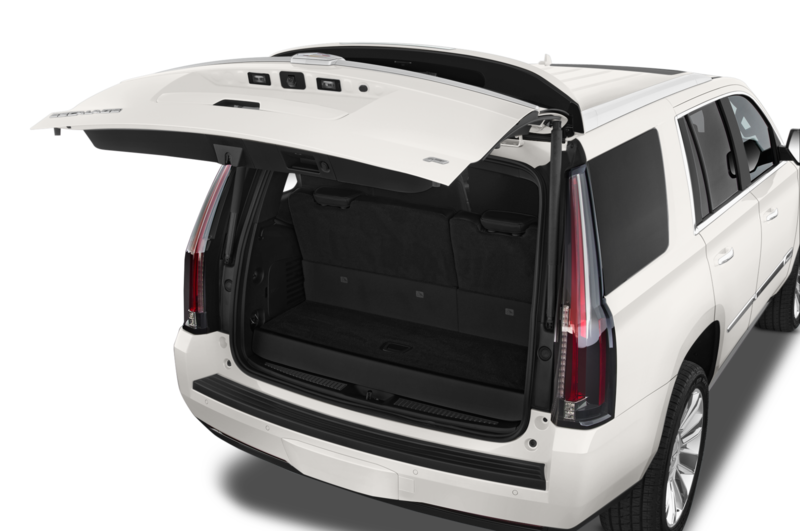 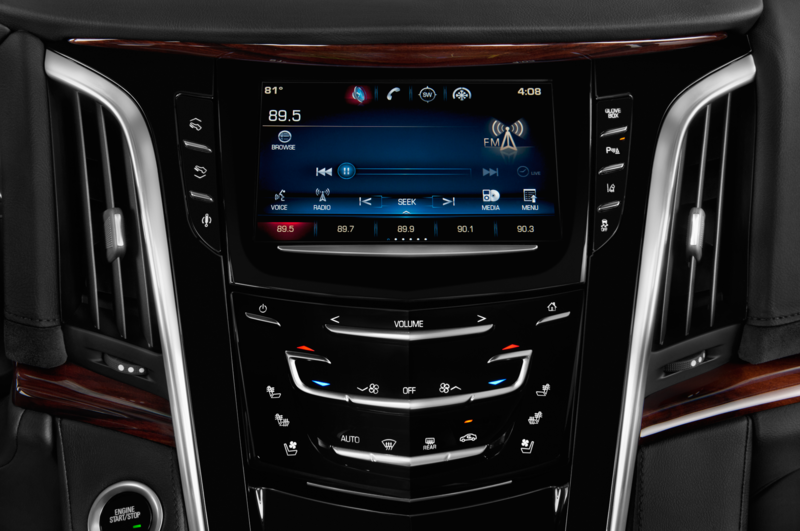 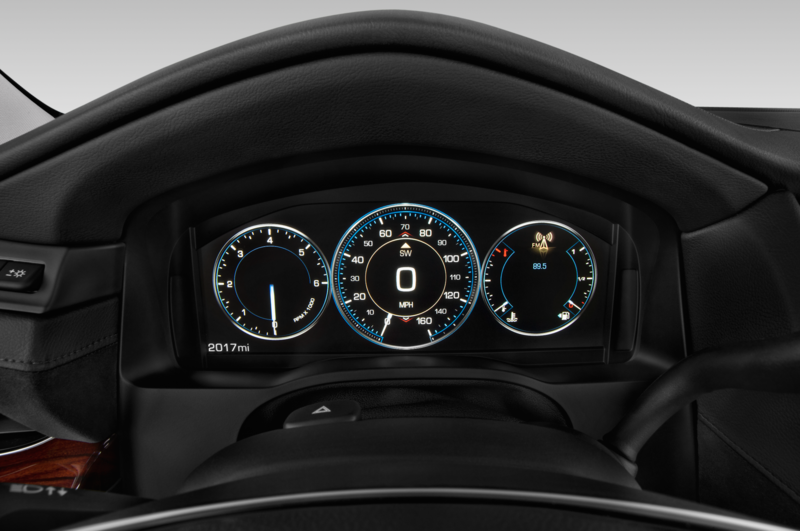 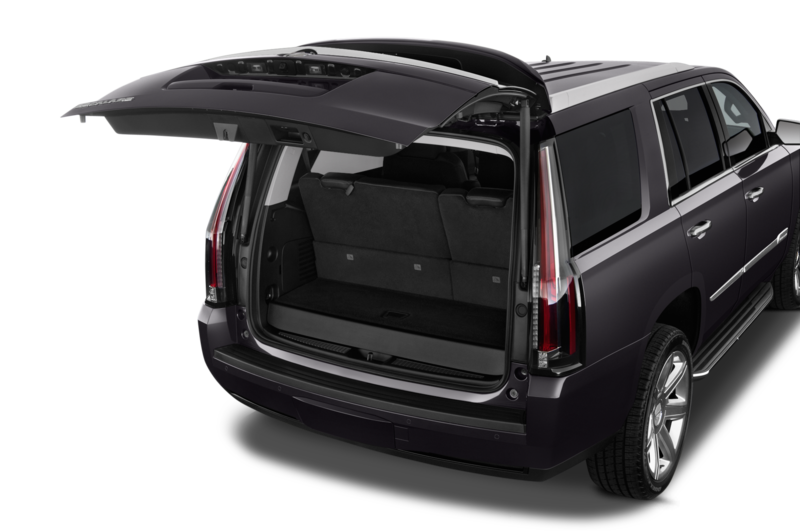 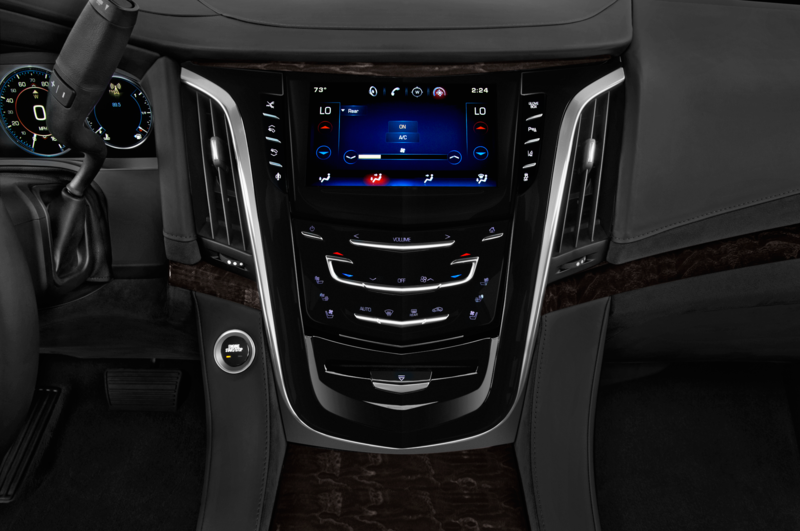 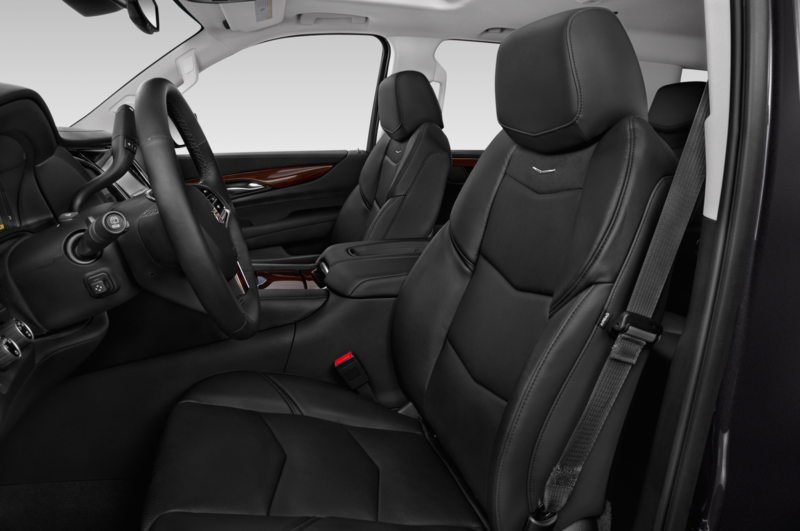 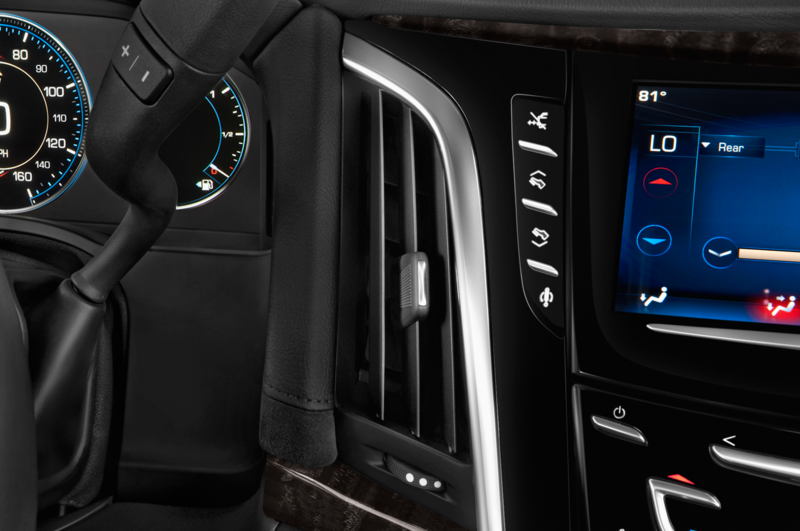 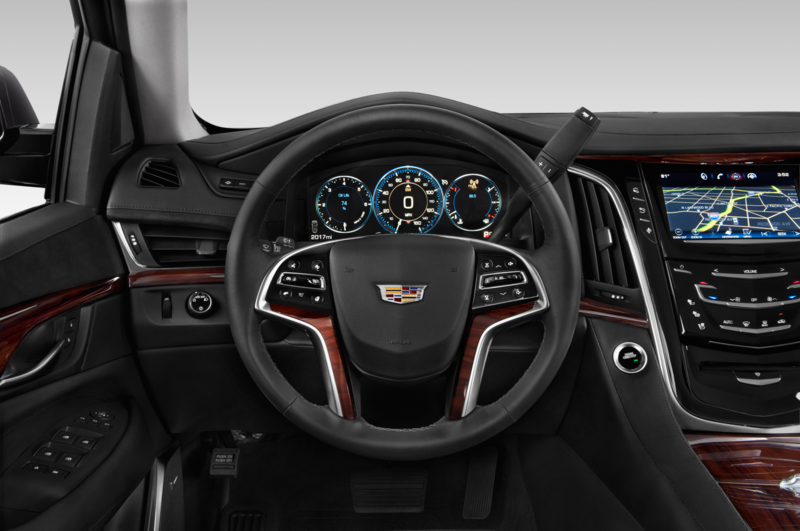 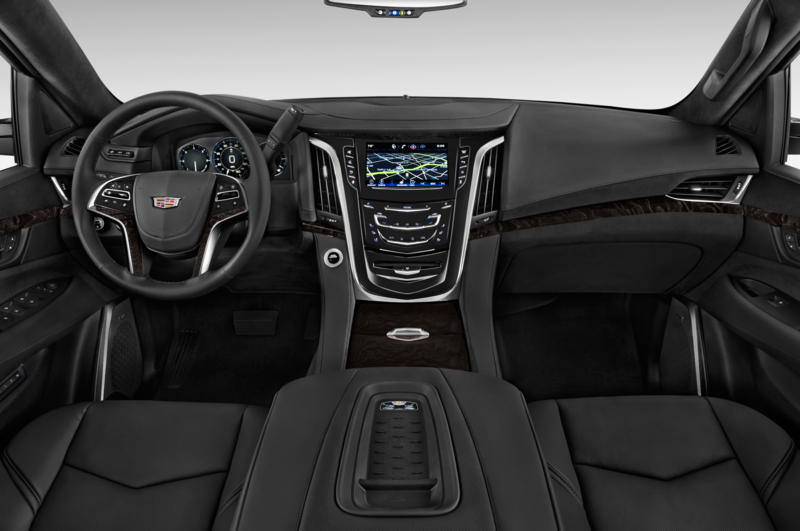 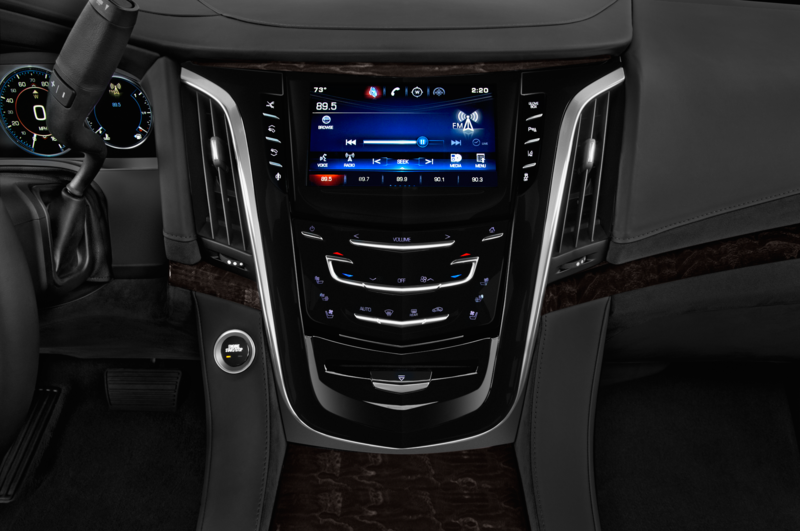 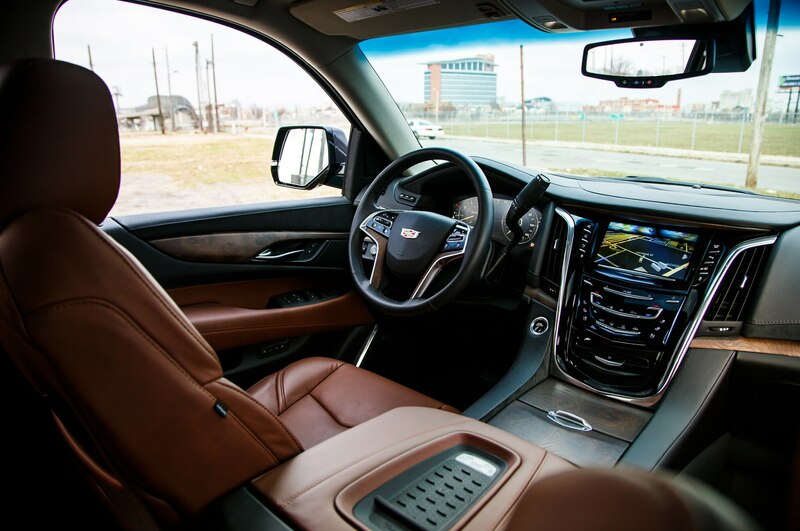 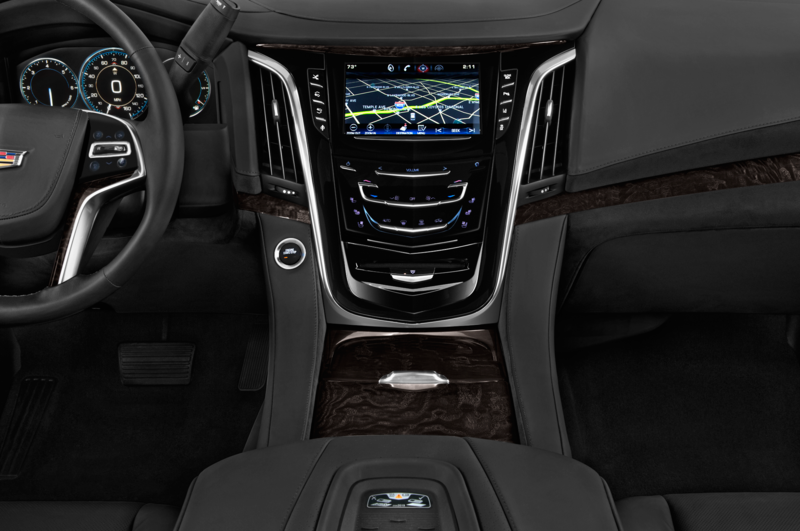 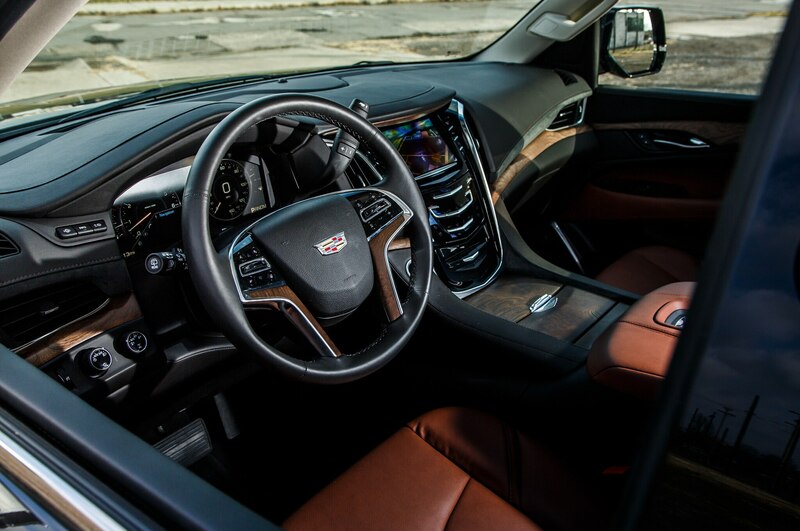 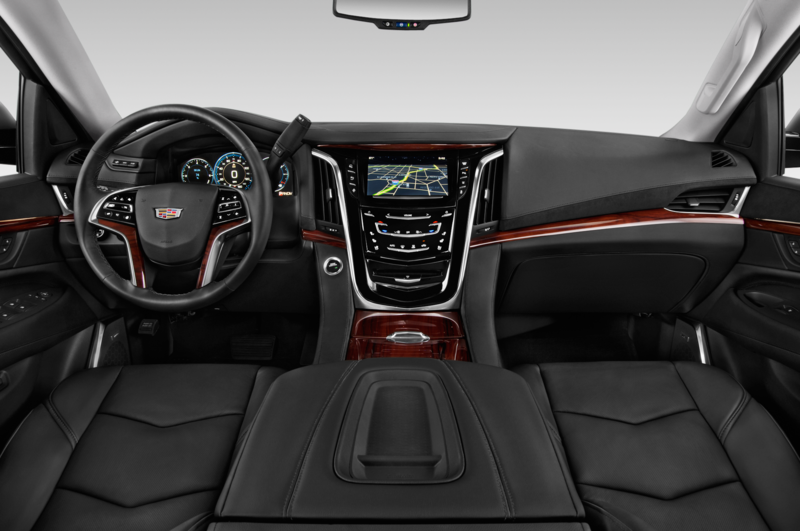 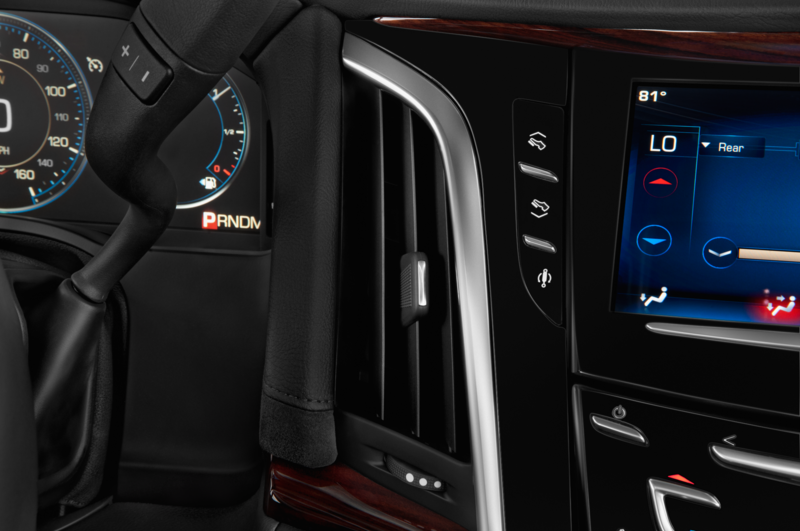 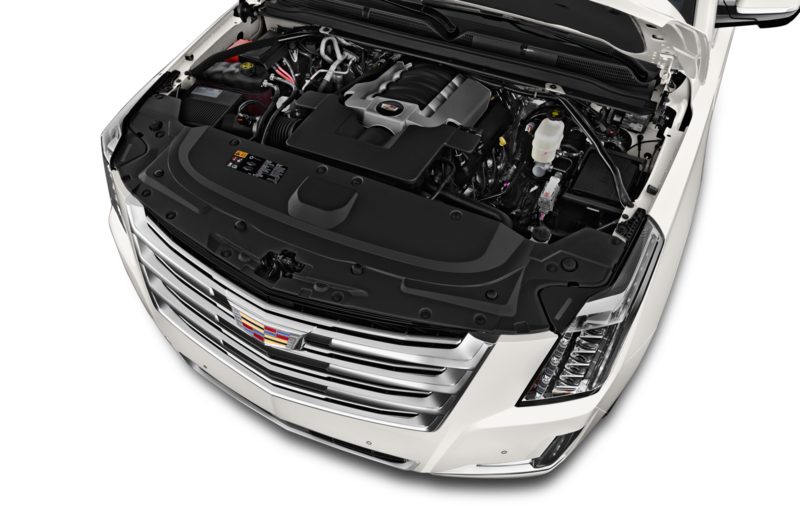 Tuners like Hennessey Performance have long offered ways to get more horsepower out of your Cadillac Escalade luxury SUV, but now it sounds like Cadillac is getting in on the game itself. 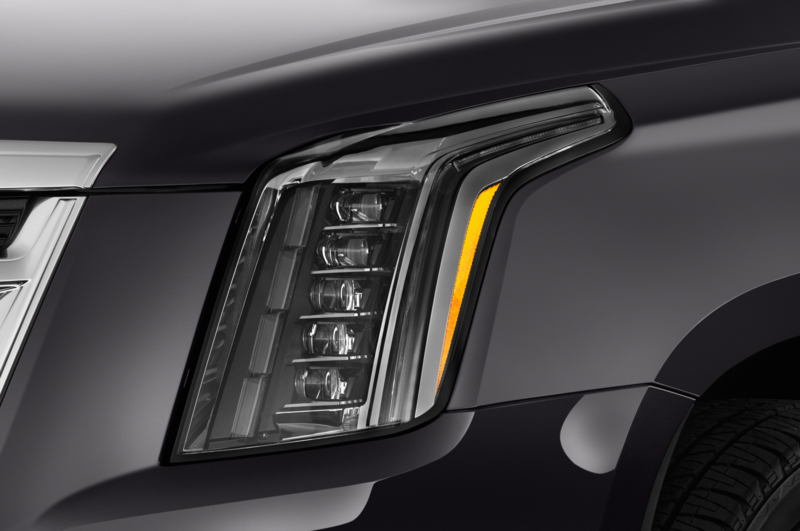 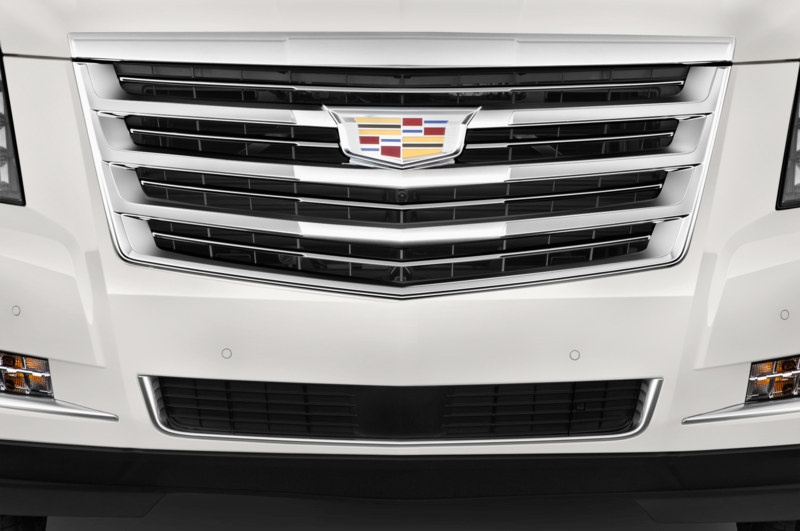 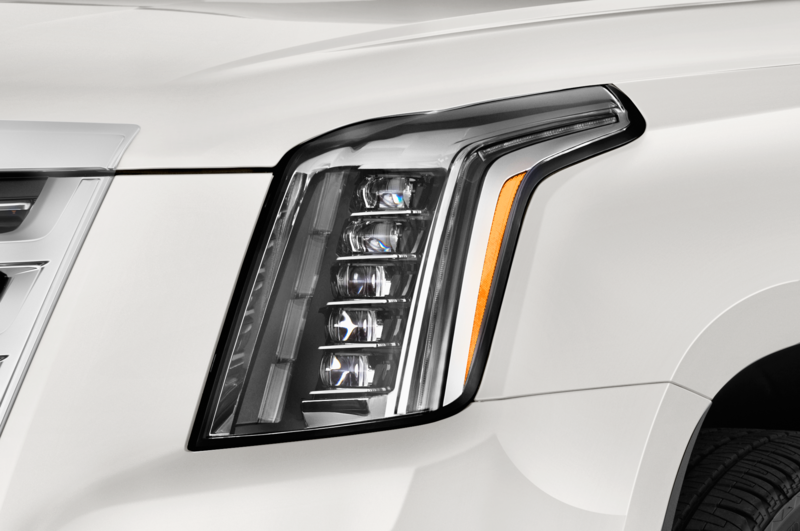 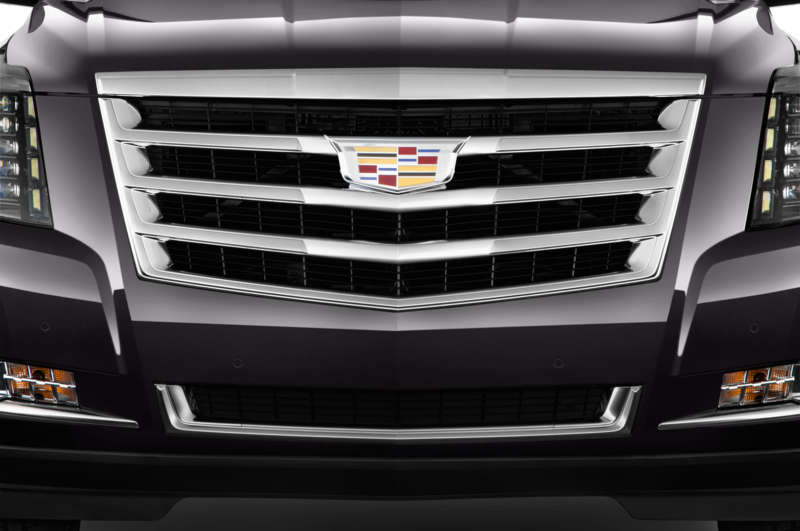 According to our colleagues at Motor Trend, a Cadillac Escalade-V is in the works to take on cars like the Land Rover Range Rover Supercharged. 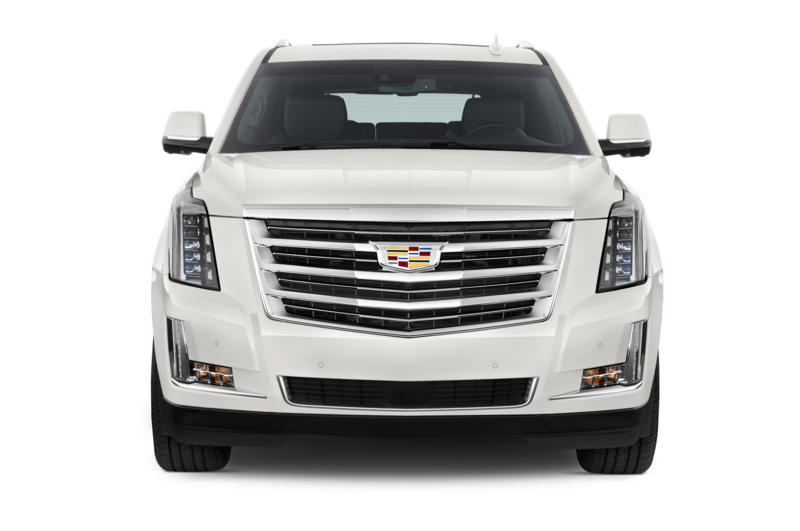 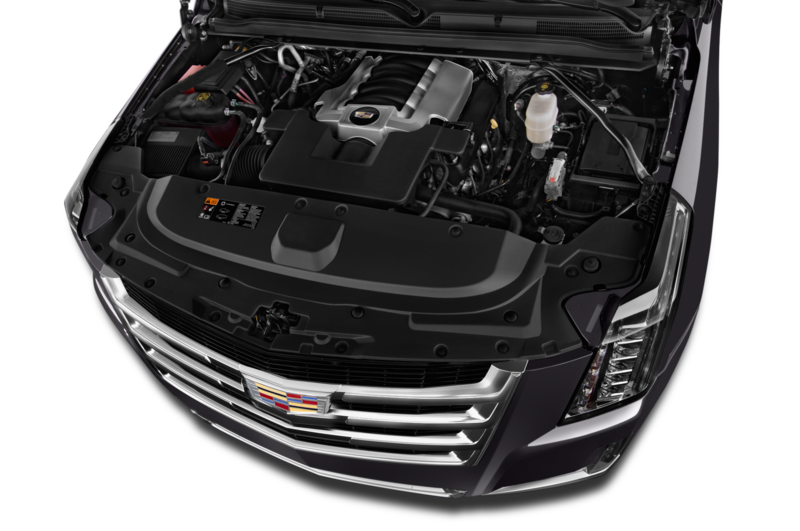 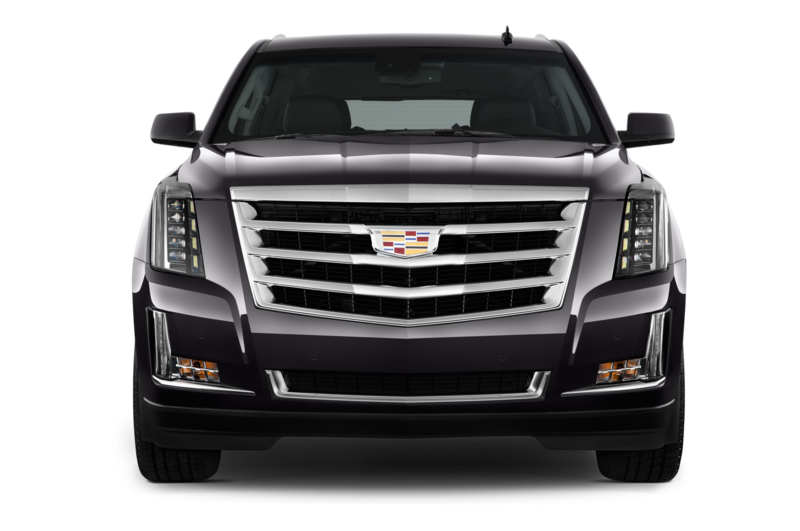 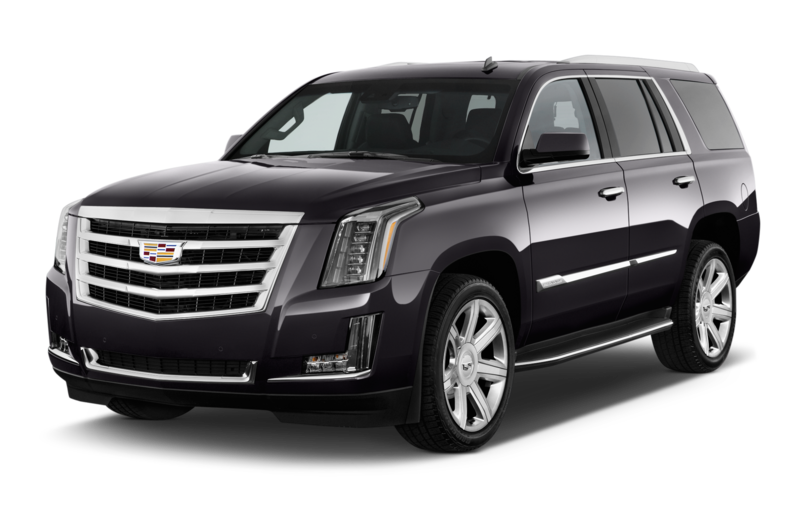 According to MT, the Cadillac Escalade-V will use the same LT4 engine employed by the Chevrolet Corvette Z06 and Cadillac CTS-V. That means the Escalade will ditch its 420-hp, 6.2-liter L86 V-8 for a supercharged 6.2-liter V-8 that could make around 600 hp. 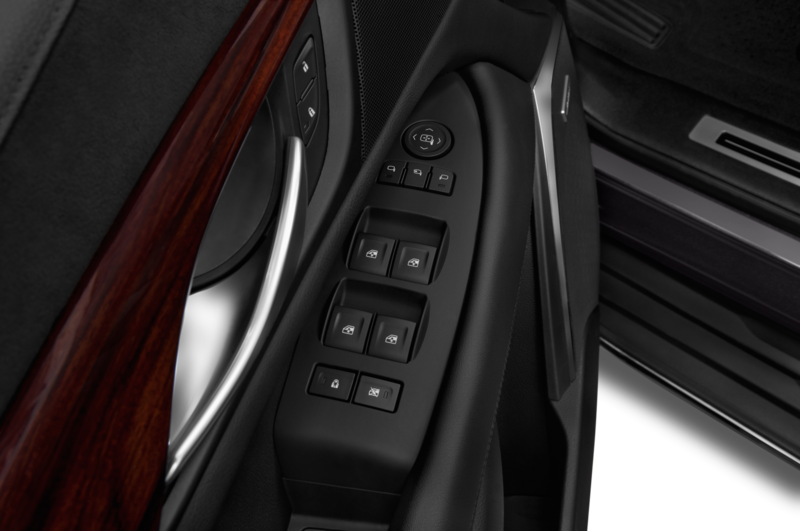 As in those cars, an 8-speed automatic transmission would help apportion power to the ground. 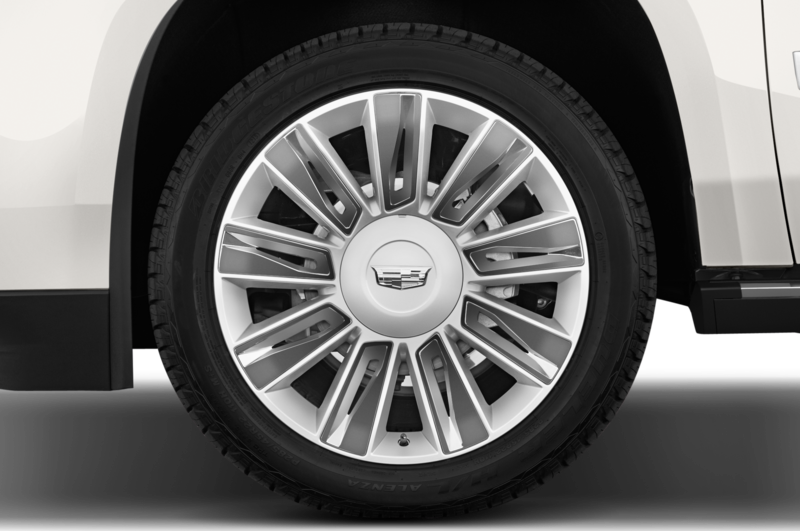 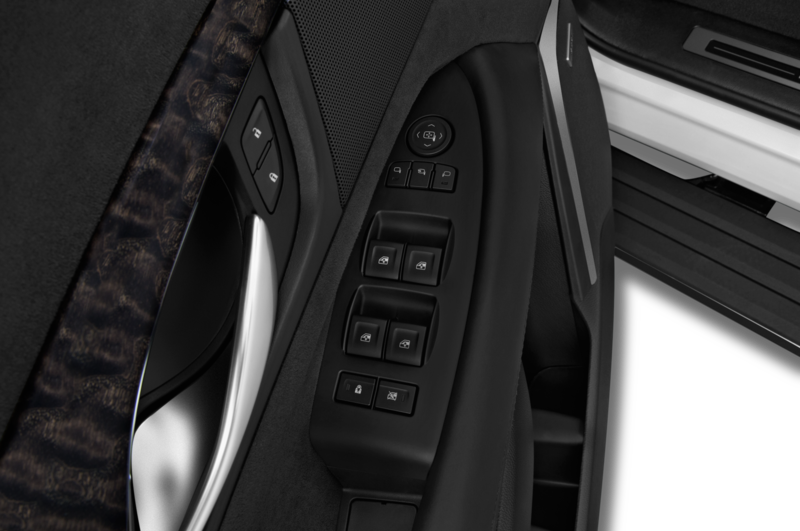 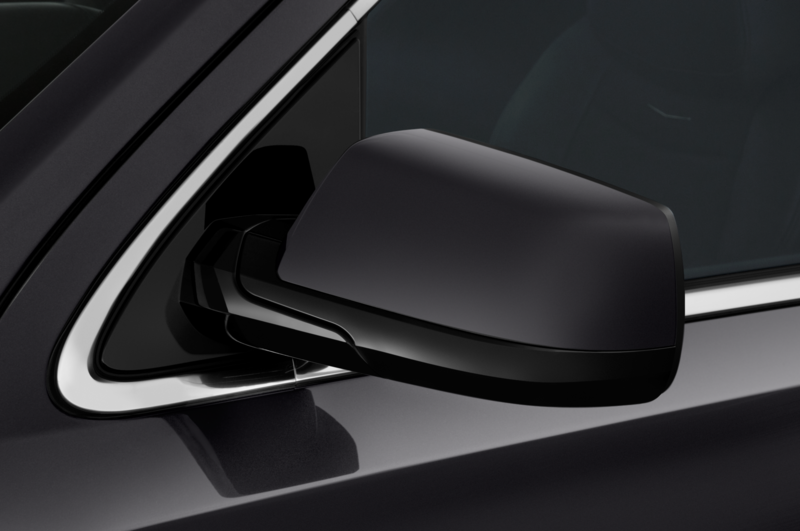 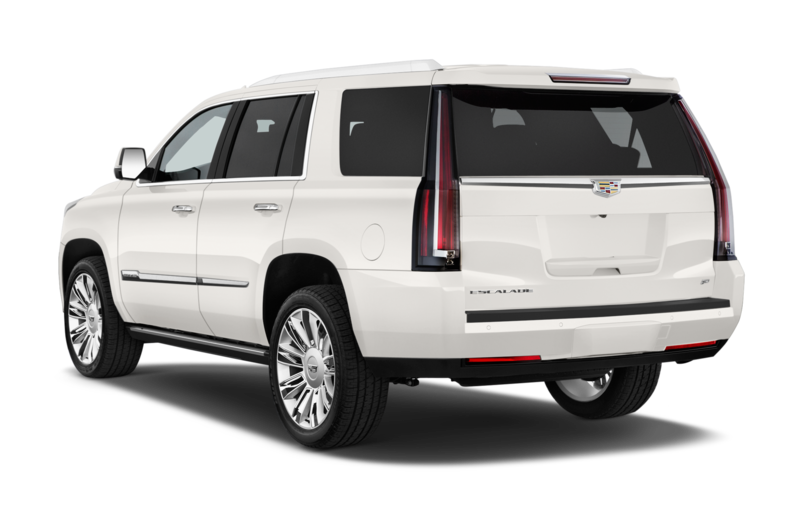 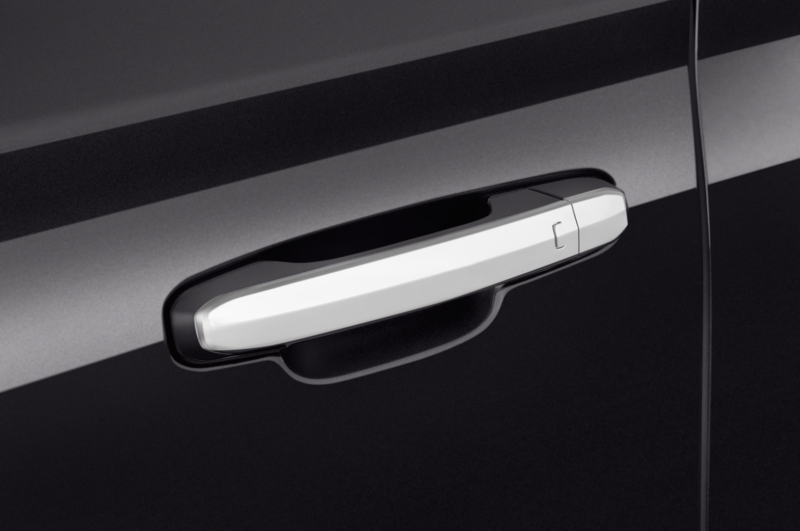 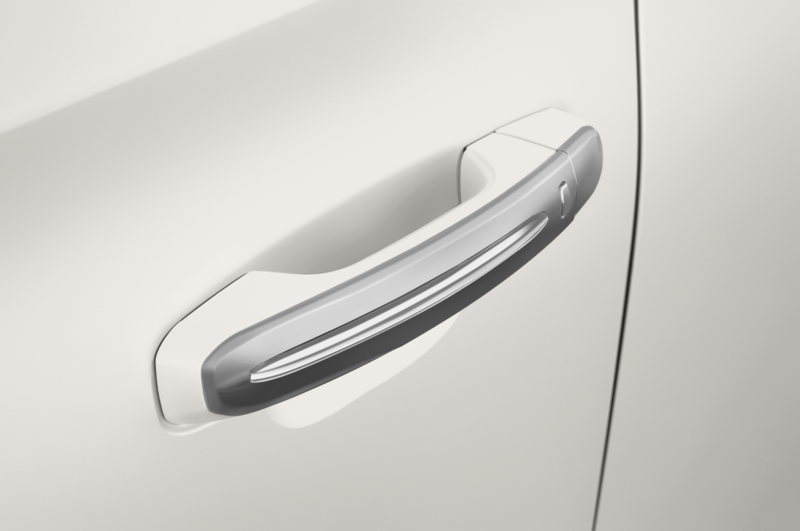 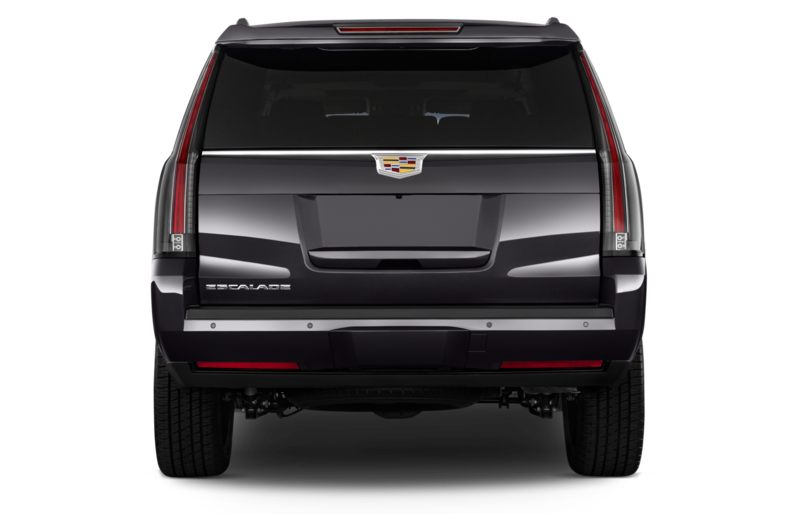 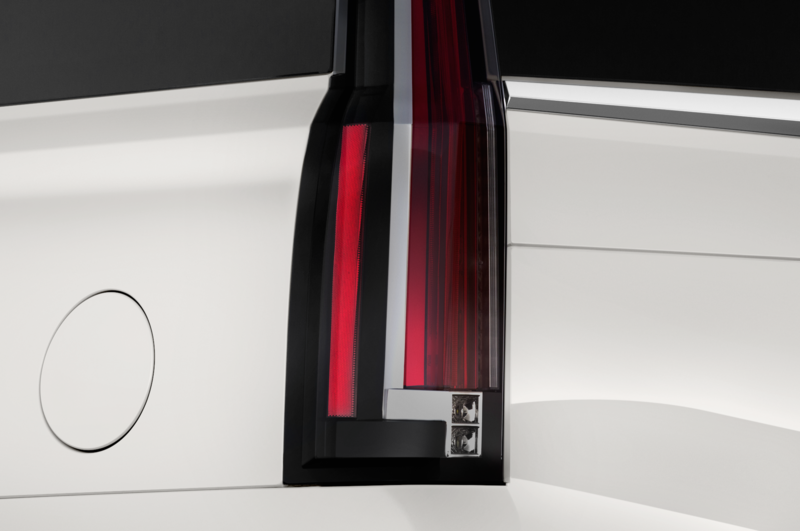 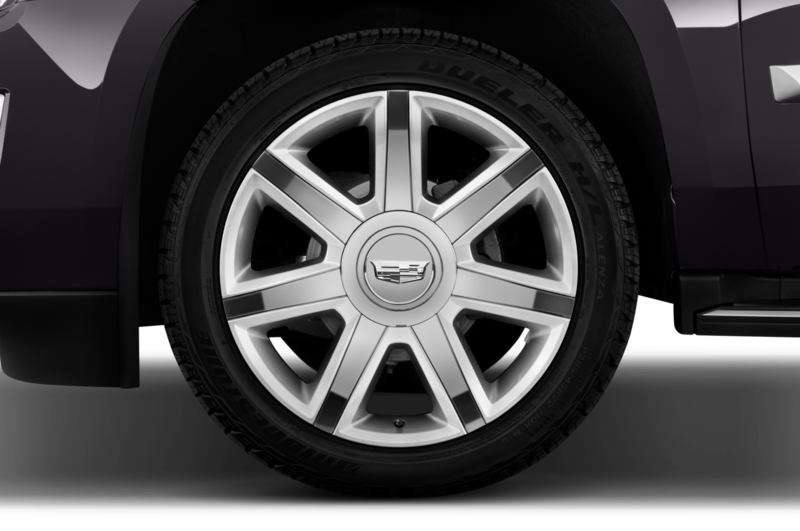 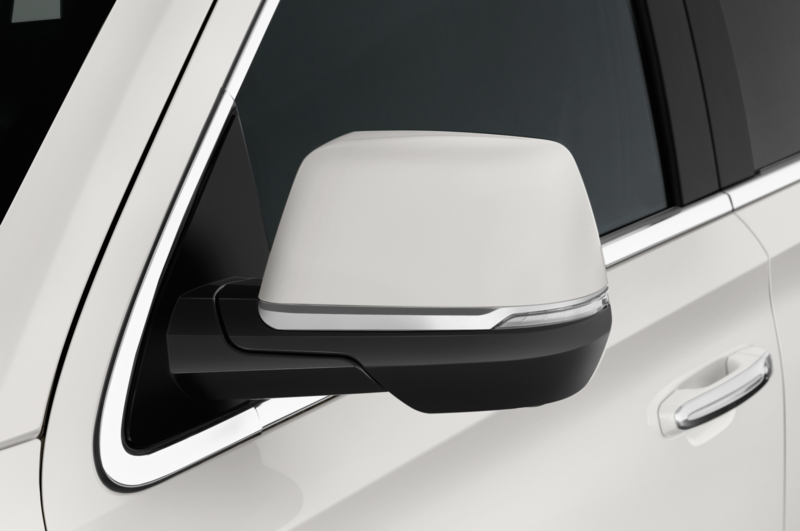 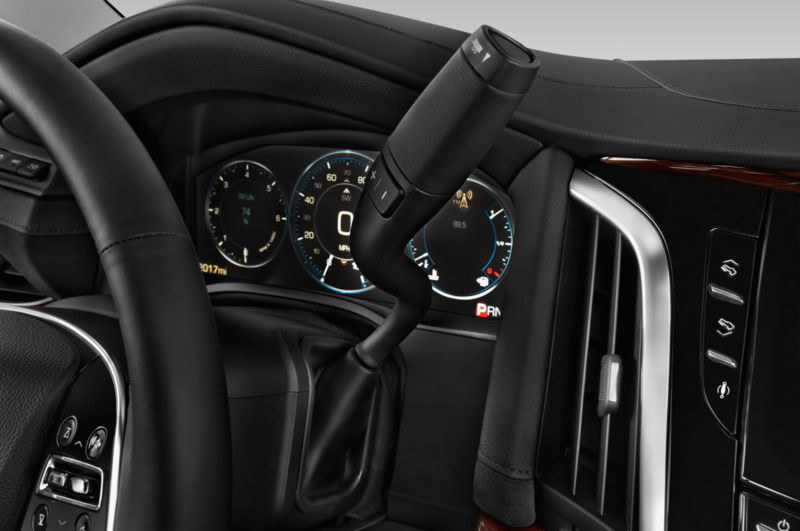 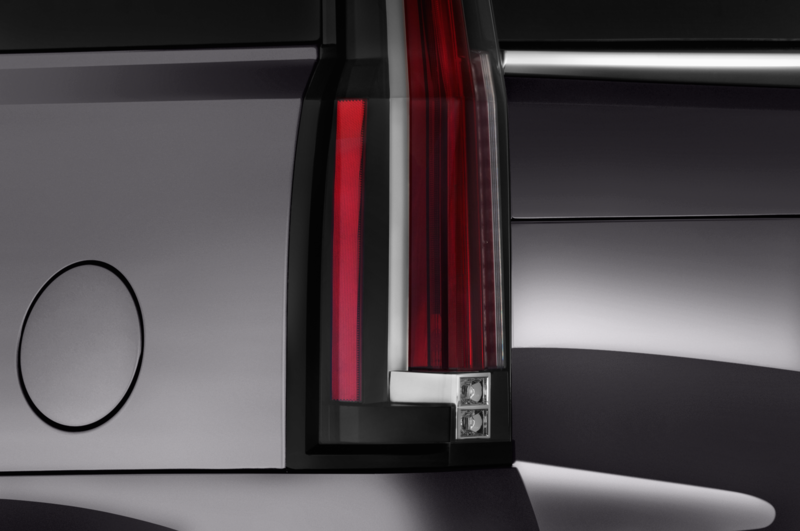 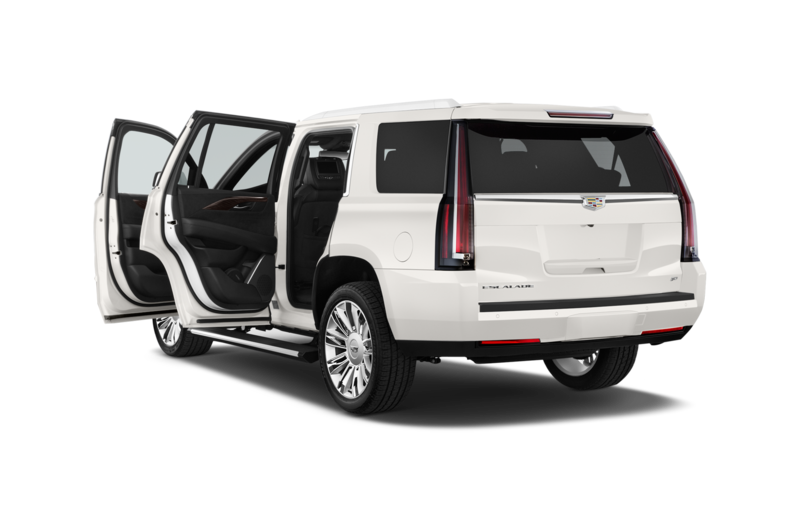 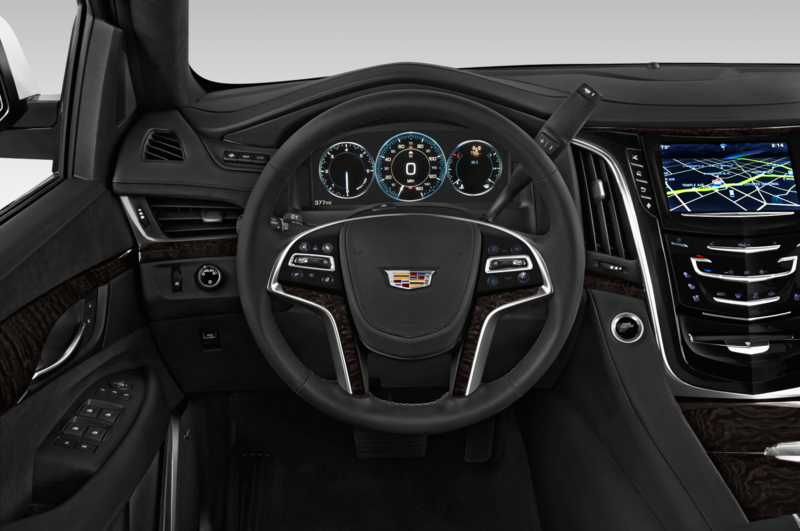 Adaptive suspension dampers are already offered on the Escalade, and they would reportedly be upgraded for the hot V version. 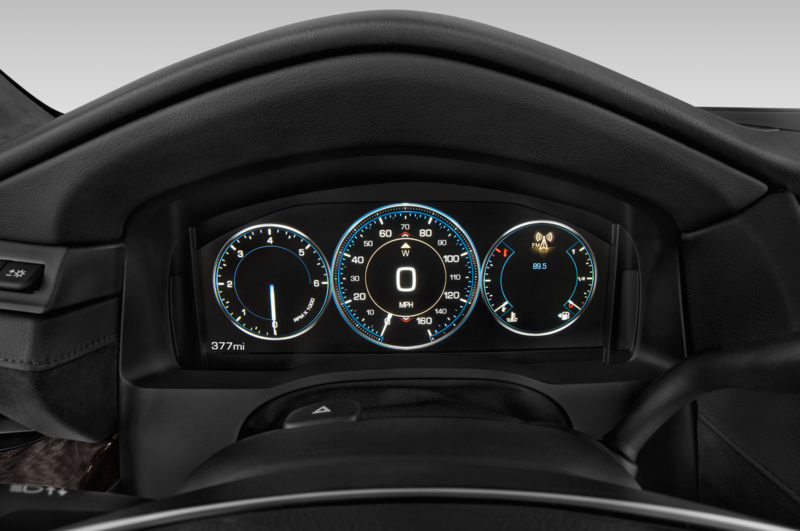 The price for all this performance? 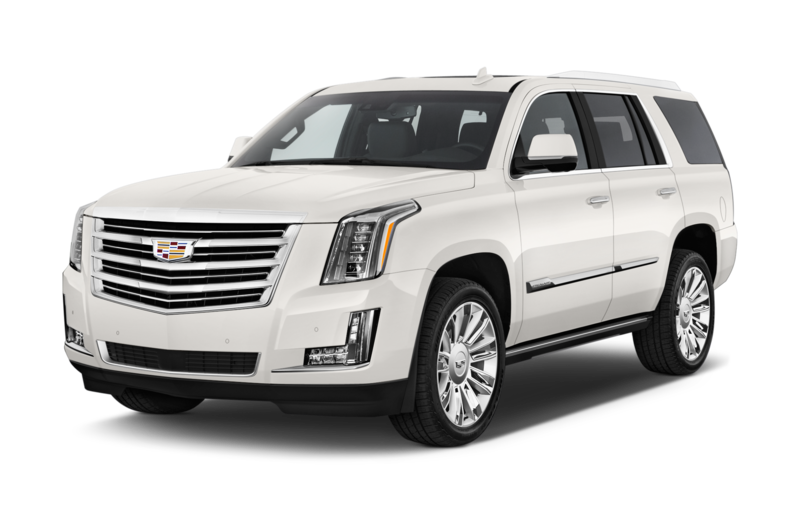 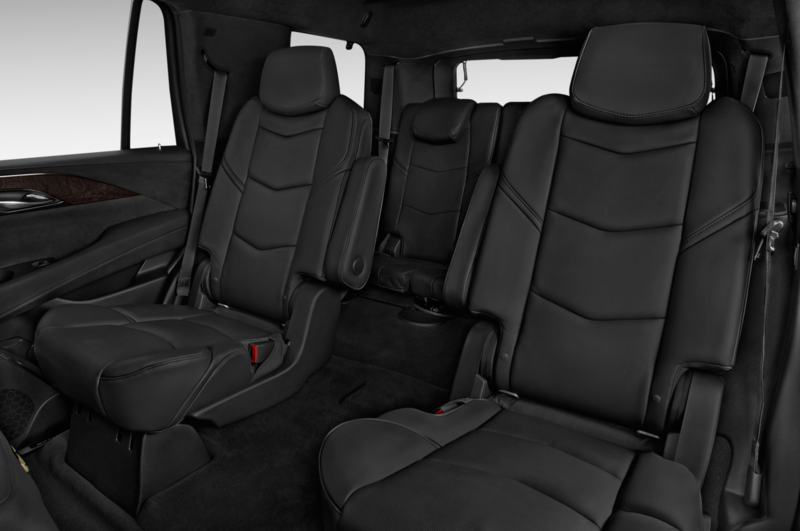 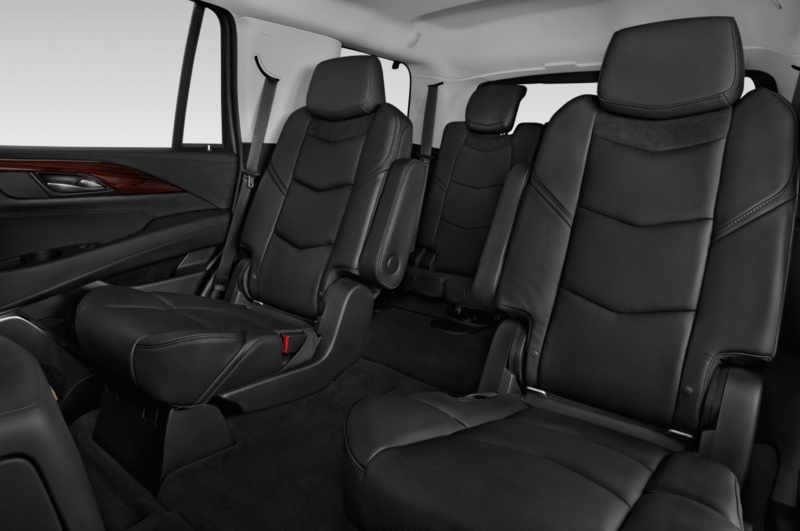 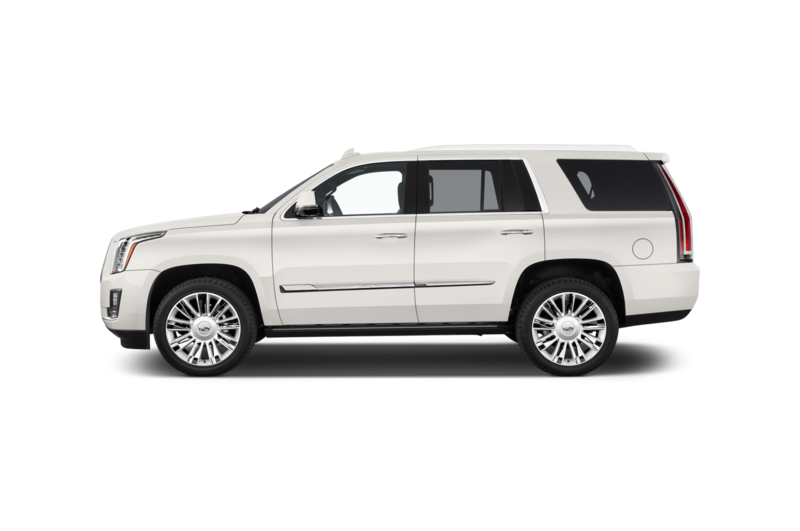 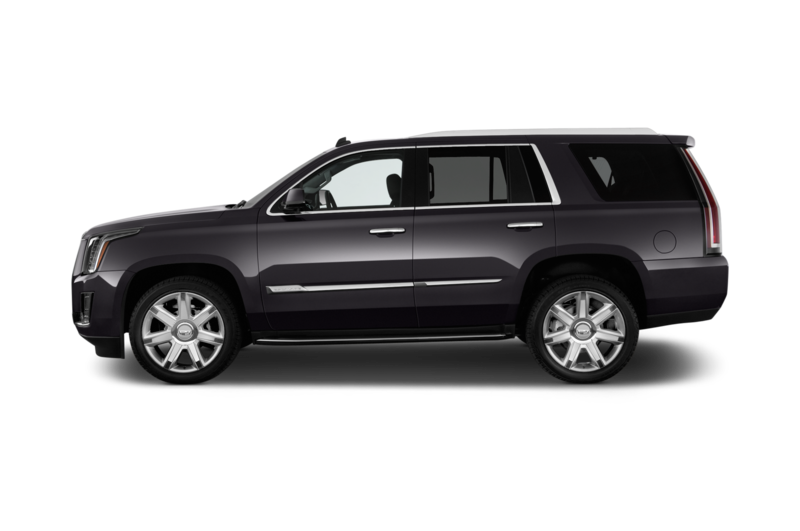 A cool $15,000 premium over a regular Escalade, MT says. 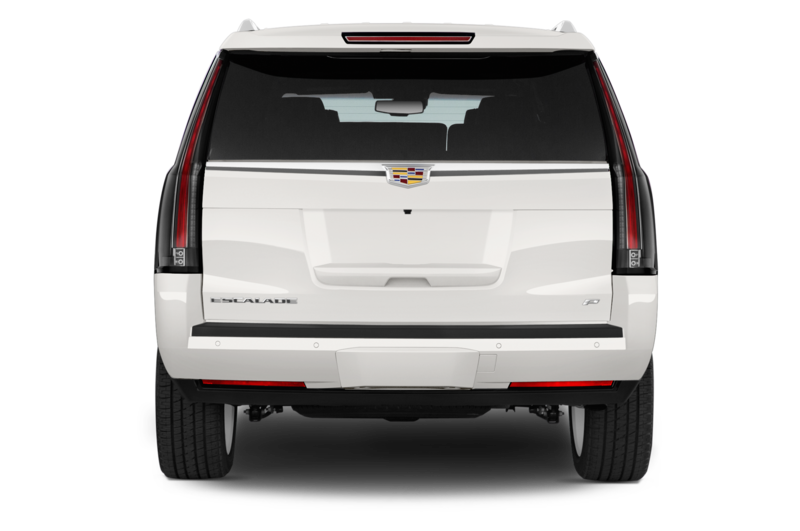 While it would be an unusual direction for a body-on-frame SUV that’s primarily focused on luxury, the Cadillac Escalade-V would match up nicely against rivals like the 550-hp Mercedes-Benz GL63 AMG, 510-hp Range Rover Supercharged, and 570-hp Porsche Cayenne Turbo S. We don’t know yet when the Cadillac Escalade-V might debut, but we’re eagerly awaiting the madness that would be a high-performance, three-row Cadillac SUV.